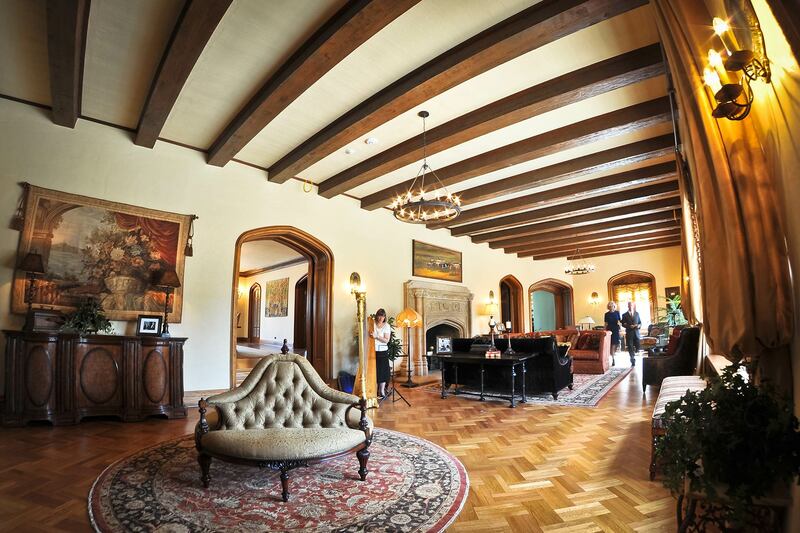 The Mansion relies on generous donations to help preserve the rich history of our community. The Highlands Ranch Park & Recreation Foundation, a 501(c)(3) nonprofit organization, supports the Mansion historic programs and tours, community events and enhancements. Invite a Foundation trustee to give a presentation to your group or business by contacting Carrie Ward at cward@highlandsranch.org or 303-791-2710.